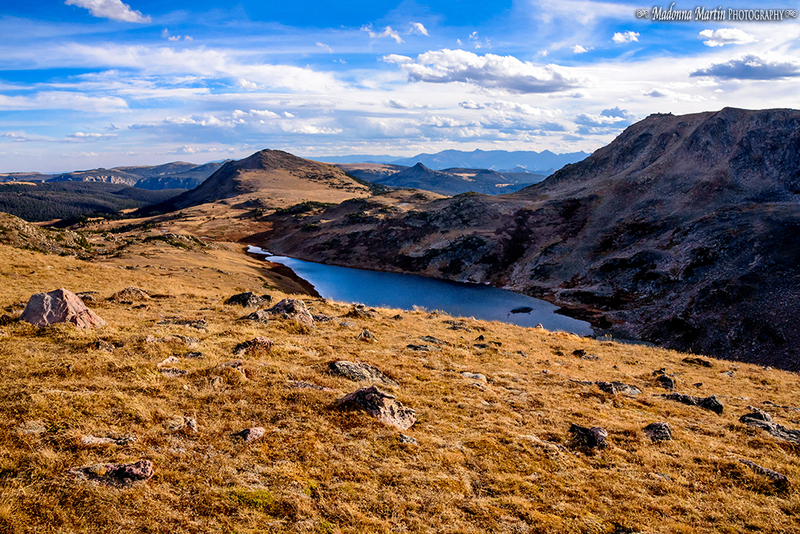 The Wyoming tour that I took last fall included a little bit of exploration along the famous Beartooth Highway. Charles Kuralt designated it as “the most beautiful drive in America.” This All-American Road was first opened 80 years ago and stretches 68 miles between Cooke City and Red Lodge, Montana. It is only open from May to October, and I traveled along it the day before it closed down last year. Reaching a top elevation of 10,947 feet, the Beartooth Highway is a wild and adventuresome ride through Wyoming and Montana wilderness, filled with hairpin turns. And along the way, you get treated to grand vistas like this one at Gardner Lake. Oh wow, it is beautiful. Love to you, my sweet Donna.